For those who do not know about Reliance Corp, a quick lesson is at hand. They have repeatedly faced a trial by media and come across unscathed. They haven’t just reinvented the wheel, in the corporate world, they have broken it. They are the biggest corporate house, dealing in Oil and Gas in India with a $31.3 Billion portfolio at its disposal. So when such a giant organisation decides to promote the heir apparent, it becomes obvious it shall be so, for something out of the box. 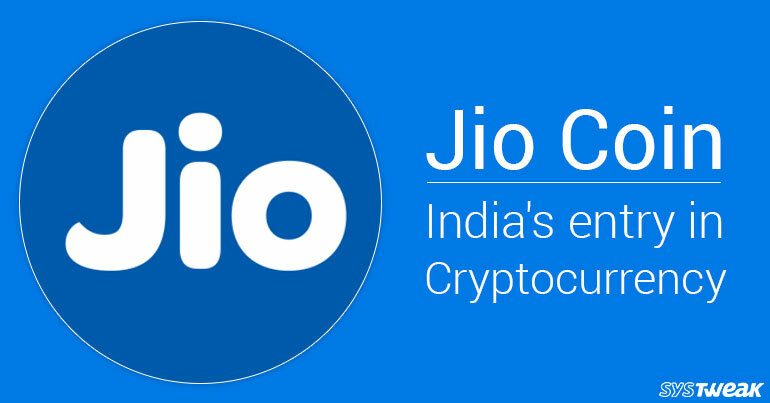 Case in point, Jio Coin. Mukesh Ambani, the Chairman, MD and largest shareholder in Reliance India Ltd, has declared to back his son Akash Ambani in the Jio Coin Project. “The company plans to hire 50 young professionals with average age of 25 years for Akash Ambani to lead. There are multiple applications of blockchain (for the company). The team would work on various blockchain products,” a person familiar with the development said on condition of anonymity in a press release. While this is just a launch announcement, it has managed to create a lot of press simply because of the stance of the Indian Government. They have recently, aka in December ‘17, denied giving any legitimacy to Bitcoin or any other cryptocurrency. As there is a big connection between the ruling party and Reliance’s ties, this comes as a ray of hope that in the near future, the legislation shall be made more flexible to accomodate cryptocurrencies. Such developments goes a long way in clearing any FUD (Fear, Uncertainty, Doubt) that arise whenever cryptocurrencies and governments are mentioned together. Blockchain, the main technology behind the cryptocurrencies, is already being used in multiple government agencies. The aim that majority of the government agencies have in creating Smart Cities, is being met with the help of it. For that matter, sectors such as Education and Health Care too are implementing Blockchain Technology. One thing is clear. As time passes, the uncertainty that surrounds Blockchain and Cryptocurrencies shall disperse and clearer rules, regulations that are currently being studied and being set up shall make for profits all around. Happy times ahead!